Woot! My Whole30 is officially over…. (last week)! It ended 11/18/14, actually, but who’s counting? 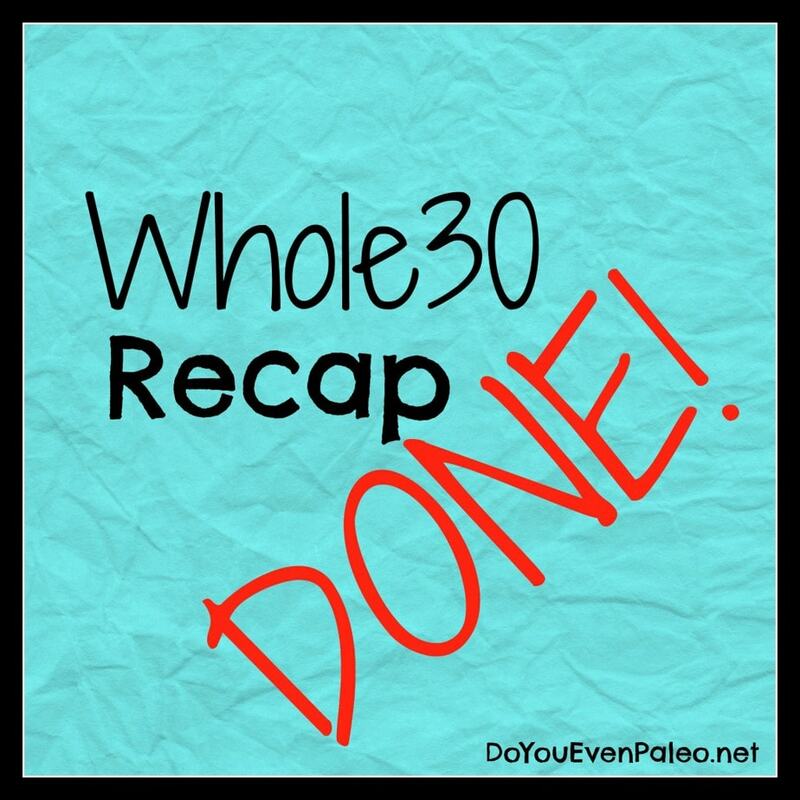 I wanted to take a few days to truly think about how the Whole30 went for me before writing this post. That, and I was feeling awfully lazy. Does anyone else just feel lazy and unproductive during the winter months? Well, that was a dumb question. I’m positive a lot of people feel that way. There’s just something about it being cold as hell and only having 8ish hours of sunlight that make people want to curl up under a blanket sipping hot chocolate and not moving. DON’T ever leave the comfort of those blankets. That’s a winter sin. Sorry for getting off topic…back to the Whole30 stuff. The Whole30 continued to be easy for me through the end. The only bummer was that I found out that I might not be able to tolerate tomatoes. I hadn’t had tomatoes for my entire Whole30 until the last week, when I made a super-delicious curry. Unfortunately, I had an upset stomach every time I ate the leftovers, and the only thing I was able to pinpoint down that was out of the ordinary for me in the recipe was the tomato sauce. I’m going todo further experimenting to see if tomatoes truly are an issue for me or if it was just a fluke. On the bright side, a couple days after my Whole30 was over, I tried introducing grass-fed dairy (cheese and butter) to see how my body reacted. Nothin’! I’m glad I’ll be able to eat cheese occasionally and I get return to using butter when my liquid gold (ghee) is running low and I don’t have the time to make more. Then, last Friday I went out on that pizza and beer date with my man. Definitely not paleo, and as far from gluten free as you can possibly get. It was worth it. Even though I felt awful later. Glorious food. It was a good week. 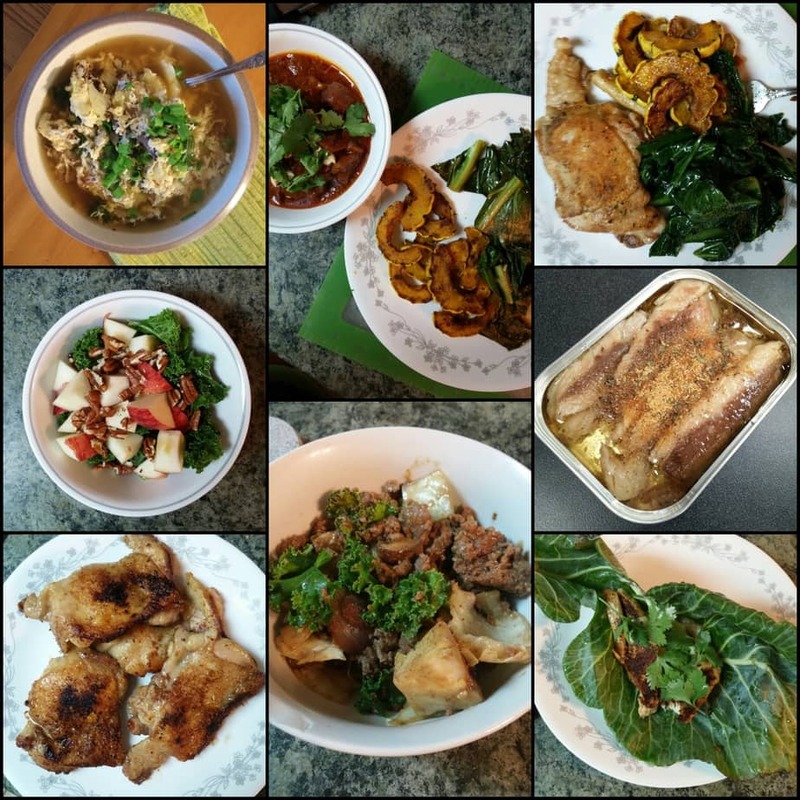 Between egg drop soups, curries, fish taco wraps, chicken thighs, sardines, and delicious veggie sides, I was satiated and happy throughout the week. I have a good psychological relationship with food. Sure, there were times during my Whole30 that I wanted a beer or something decadent and chocolatey, but I knew that those cravings were a response to stress so I would just fix myself some tea and preoccupy myself with something relaxing. Managed. 30 days is a long time…but it also isn’t a long time. I honestly feel like I could extend the Whole30 if I wanted to…the weeks just flew by. 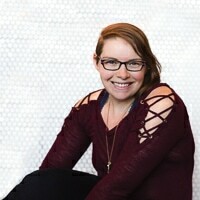 Simultaneously, though, it made me aware of how often I had been going out to eat or enjoying not-so-healthy foods before I attempted the Whole30. Veggies rock. This is probably the most positive thing about my Whole30. I started focusing more on increasing my veggie intake and not focusing just on meat. I’ve tried new veggies and found some that will become staples. I’m trying to make it a habit to include greens or other veggies in every meal. That’s a win. I didn’t lose weight. (Note: Yes, I still own and use a scale. I just don’t base my self-worth on the number. That, and I really don’t care whether the number goes up or down; I care more about how my clothes fit and how pleased I am with my reflection) My weight fluctuated a bit, but basically stayed the same throughout my Whole30. This kind of surprised me, especially because, as mentioned above, I realized that I had been eating out a lot before the Whole30. I was expecting at least some weight loss! I maybe look a little thinner (hooray, muscle gains!) but there isn’t much of a difference. Even though I was surprised by that…I was also happy, because it indicates to me that my non-Whole30, paleo-but-not-always-paleo lifestyle doesn’t sabotage any weight loss in my future. I didn’t feel different. I mean, of course I felt great during the Whole30. But it wasn’t really any better than I normally feel. If anything, those 30 days just let me dial in on the real, whole food in my diet — overlooking the paleo junk food. It helped me realize I probably don’t eat enough greens. But overall, I still felt the same (which is pretty fantastic, so there wasn’t much getting better). Keep at it. That basically sums it up. I’m not going to be strict paleo, and I’m not going to avoid paleo-ified muffins and things like that. But for the most part, I’m going to try and make sure my meals follow that basic guideline: protein, fat, and produce. Focusing a lot on the produce portion. Now I just have to figure out how to keep my mood elevated until things finally start to get sunshine-y again. How do you keep yourself motivated and cheerful during these long winter months? Congrats on finishing! That’s awesome to discover that you have a good relationship with food – I figured out during mine that I definitely don’t, but it’s good to have the knowledge that “paleoing harder” will not fix it so I can turn to other sources instead of looking just at cleaning up my diet. What veggies did you discover? I’d like to branch out more too, but I always find myself sticking to the same veggies. I also just really love broccoli and green beans haha. One thing I LOVE about the Whole30 is that so many people come to it thinking it’s a restrictive short term diet, but then end up discovering so much about themselves psychologically! I decided at some point during my Whole30 that I was going to try one new veggie whenever I went to the grocery store to stock up. First I tried rutabaga, then kale (which I had tried previously but didn’t like before – now I love it), then collards, and now turnip greens. It definitely keeps me creative in the kitchen! Don't subscribe All Replies to my comments Notify me of followup comments via e-mail. 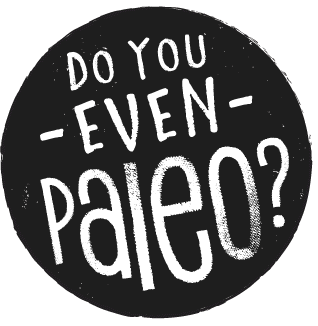 You can also <a href='https://www.doyouevenpaleo.net/comment-subscriptions/?srp=326&srk=87505361eee98908ddf6ccb8681f50d6&sra=s&srsrc=f'>subscribe</a> without commenting.